Can Eleanor follow her heart in troubled times? Eleanor Roy is determined to do her bit for the war effort after being recruited by the War Artist Advisory Committee. When she meets handsome artist Jack Valante, her dreams seem to be finally coming true when Jack promises to help her pursue her ambition of becoming an artist. But after a whirlwind romance, Eleanor is devastated when Jack is posted overseas. When Eleanor receives some unexpected news she desperately tries to find Jack. But with the young couple torn apart by war, will they be reunited and find happiness at last? 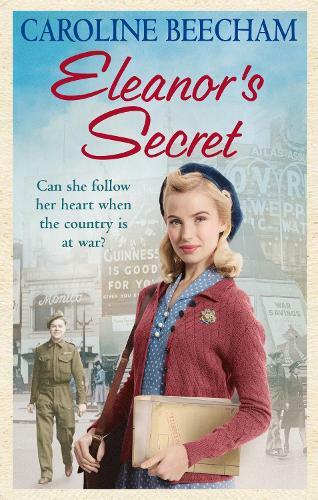 A heartwarming wartime saga perfect for fans of Ellie Dean and Nancy Revell.